, Canine Lovers your dog can become your running or walking partner thereby reducing your high blood pressure measurements. How animals understand things I do not know but they do respond when you talk to them. Our loving animals, in turn, also talk to us, we only have to listen. Running will lower your blood pressure but you must enjoy running or walking for you to stick with it. Make sure you are in good health to start an exercise program, so consult with your physician. A walking or running program works for most people, especially since it does not cost anything. All you have to do is put one leg before the other on a continuous basis. Design your program for short distances and build up to 45 minutes of exercising three to four times a week. Before you go running know the leash laws in your area and I suggest always having a leash handy to stop unexpected confrontations with other dogs or individuals. Always watch your dogs for too much exertion, so stop often for a break. Please read on my web site page on having pets as part of your treatment to lower or reverse hypertension. 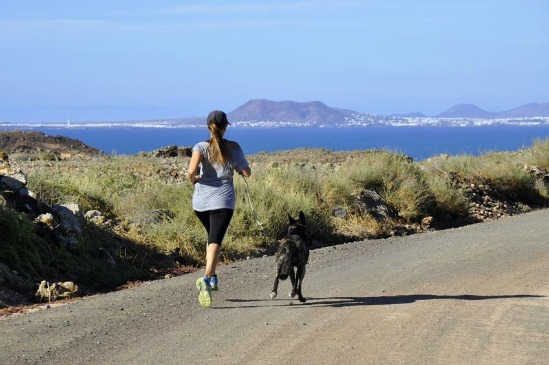 Just like you - Canine Lovers, dogs need to start off slow in becoming your running partner. Both of you have to build your endurance to prevent injury. Balancing the types and right amount of foods your pet is fed gives them the health and energy they need. It is up to you to care for their health by making sure their specific dietary needs are met. Ask your veterinarian advise if you think they need supplements or any other nutritional needs. Bath time is usually not fun for some dogs. But it is a good way to ease their stress level. Brush your dog first to remove loose coat and tangles. The bath water should be lukewarm. Start by applying shampoo to his necks that will not allow any flea from running into their eyes or ears. Rinse and then towel him off. Toweling is like a massaging moment which they love. Then cuddle, an experience you will both enjoy. The advancement of technology is amazing to me. There is a ten years prediction out there that was made by Con Slobodchikoff, Ph.D, a professor emeritus of biological sciences at Northern Arizona University, that said we will be seeing universal translator for communicating with dogs and cats. The device would translate barks and meows. This I cannot wait to see and hear. I love and enjoy steamed mussels, especially when I am short on time. 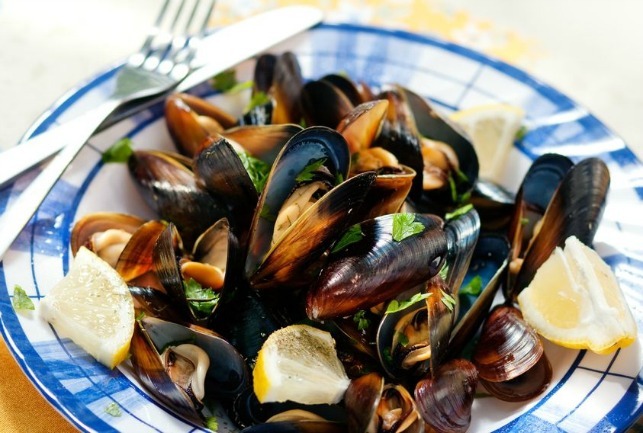 Fresh steamed mussels is a treat you can easily make at home. This takes a total of 35 minutes to cook. Add mussels and white wine and cover. When mussels starts to open cook for another 5 minutes. Add parsley and butter, salt and pepper and cook uncovered for another 3 minutes. Serve with crusty bread, salad or pasta, your choice.